Like many designations that divide humanity into categories, age is often thought of as less than others. And “less than” invites marginalization. The trend in the world is toward disease mitigation, health promotion, and longer life. Besides death and taxes, getting older is pretty much a sure thing. In 2007, the World Health Organization founded a network to encourage age-friendly cities. Today that network is 833 cities in 41 countries covering 229 million people. In 2018, the city of Oakland proudly joined San Francisco, San Jose, and Santa Clara as cities designated by WHO as age-friendly. May is Older Americans Month — designated by the Administration for Community Living under the U.S. Department of Health and Human Services. The City of Oakland has been hosting events to celebrate the vibrancy of senior citizens and to showcase a range of organizations serving that population. On May 1, CTN will have a booth at the Oakland City Hall fair to join partners and colleagues to celebrate the population of seniors in the area. 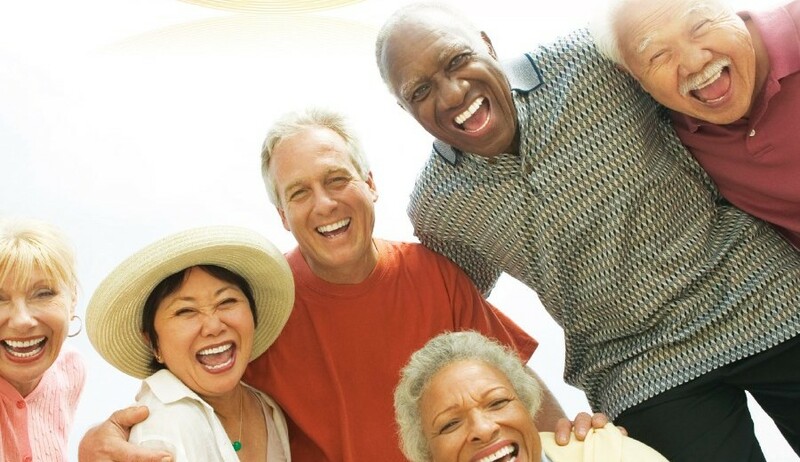 The theme for 2019 Older Americans Month is a direct match for the work that CTN does in locations ranging from senior centers to low-income housing to community events.